There is an entire industry out there committed to gathering and selling your personal information. They operate with almost no regulation, and many individuals aren’t even aware of their existence or how their information is being used. Data brokers, as they’re known, use your ambivalence to their advantage. They gather the information you provide via the internet and daily life, regularly. They collect your personal information from a variety of nonpublic and public sources: forms you fill out while shopping online, your social media, the interactions you have with public institutions (weddings, deaths, registration of your vehicles, etc.) all end up producing information about you. Fortunately, there is a way to remove personal information from Google. According to the The New York Times, one data broker’s servers “process more than 50 trillion data ‘transactions’ a year. Company executives have said its database contains information about 500 million active consumers worldwide, with about 1,500 data points per person. That includes a majority of adults in the United States.” These mass amounts of information include the basics, such as your name, age, religion, address, ethnicity, occupation, and your level of education. In addition, they collect more detailed information that concern your preferences, medical histories, and major life events and credit-driven data. They know if you’ve purchased a home, gotten married, been divorced, or are putting your kid through university. After they gather this information, or buy it, then, they sell it to whoever has the funds and inclination to purchase it. The good news is, regulations are starting to take effect that will aid in protecting you and your data, however, it is a slow process. The best way to remove personal information from Google and other sites that store your data is to hire a professional. They will scour the web for you and remove information as it repopulates, taking the hassle out of your hands and protecting you at the same time. 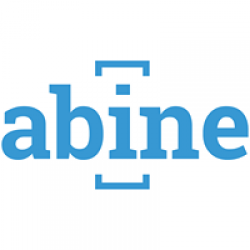 Based out of Boston, Abine is a privacy company on a mission to make the internet a better, safer environment while putting people back in control of their data. Led by consumer protection, privacy, and identity theft experts, they are passionate about making easy-to-use privacy solutions for everyday people. 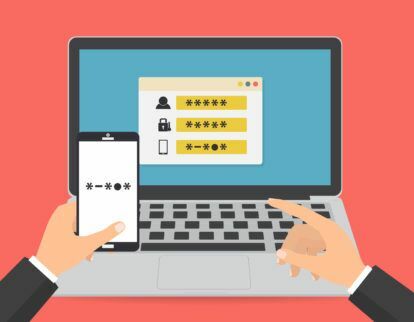 From removal from Whitepages to password and payment security they are here to help you navigate the convoluted thoroughfare that is the world wide web.